While lifespan is increasingly extending in industrialized countries, social security systems are facing major challenges from the conflict between the increased expectation of life and the declining availability of public resources to support the needs of elderly population. If, in principle, ICT/AI may provide a key tool to address these criticalities by a telemedicine approach, the lack of interoperability among networked sensors, the multiplicity of their transmission protocols and the need for specialized personnel in charge of their installation has forbidden so far the diffusion of these techniques in the mass market. To give a solution to this problem, ECLEXYS has developed the EXYS ALSS™ (ambient living support system), a platform based on proprietary technologies, designed to make extremely simple and cheap the provision of health and care services to older or physically impaired people. 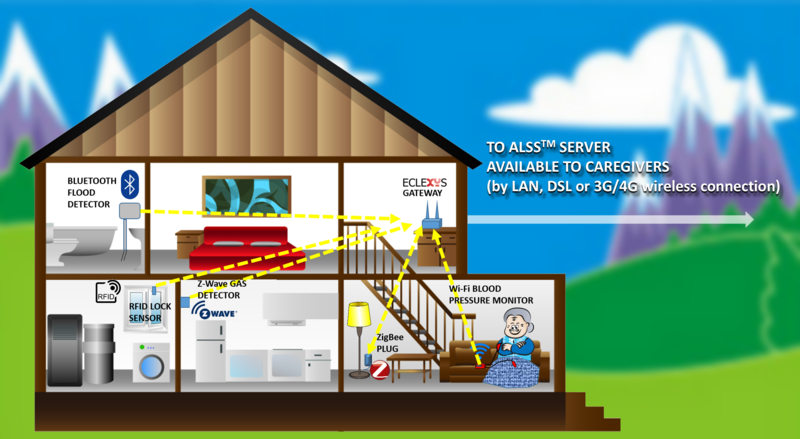 Only ECLEXYS ALSS™ allows automatic integration of sensors having different transmission protocols. Thanks to EXYS ALSS™, the provider of the healthcare/assistance service has the possibility of choosing in a portfolio of several tens of sensors, ranging from low-cost basic monitors of biomedical or domotic parameters to sophisticated and specialized devices. All of them have been selected and made compatible a-priori with the network’s hardware to be placed at the end users’ premises. The local gateway supervising the end user’s sensors has the capability to recognize and accept a new unit as soon as it is switched on, handling automatically its transmission protocol whatever it could be (WiFi, BlueTooth, ZigBee etc.). Therefore, the sensor network can be set up in few minutes by ICT-unexperienced personnel (relatives, nurses, social workers, caregivers, volunteers etc.). Data collection, analysis and presentation to the assistance services provider are highly optimized by techniques of machine learning and big data processing. The EXYS ALSS™ platform is intended to provide a customized approach benefiting all the subjects involved in the care of the elderly people – and in first place, themselves. Elderly people are to be encouraged to live at their own place, leading as far as it is possible a healthy and independent life, taking advantage of health and care services tailored on their personal condition. 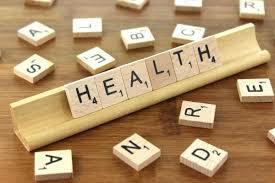 Caregivers ere effectively supported in their daily care routines as well as in the management of emergencies. 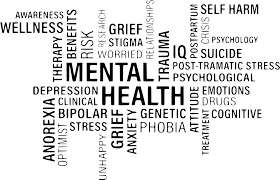 Families and informal caregivers may be involved also within the frame of professionally assisted health and care services. Health and care services may improve the services provided, while optimizing resources, maintain the economic sustainability of the system. Deployment of the infrastructure is made immediate and very easy. Example of ECLEXYS ALSS™ integration of several families of medical/domotic sensors. 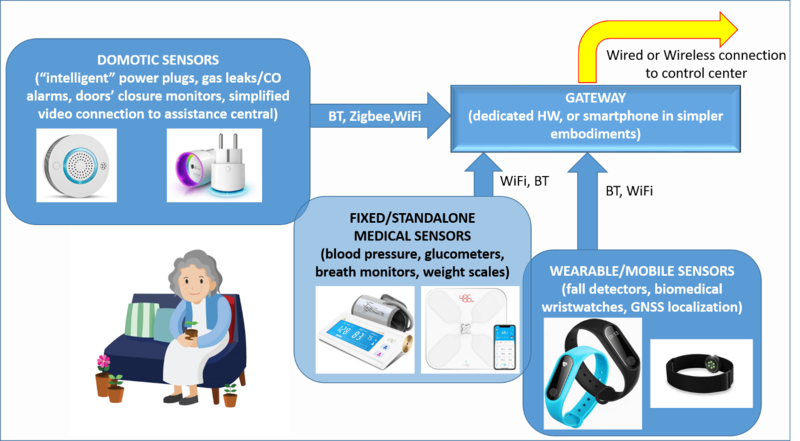 Continuous monitoring (through body sensors ) of a series of vital parameters, such as body temperature, heart beat frequency, blood pressure, glycemic level, and others, according to the care receiver needs. Control of indoor environment (temperature, peripheral safety, domestic equipment and systems, fall detection). Audio and video interaction between care receivers and those who assist or help them, whether health professionals or not. The core of the EXYS ALSS™ is the EXYS9200-SNG. 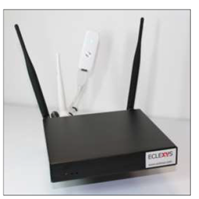 This multi-protocol, multi-standard gateway is able to connect with multiple devices and sensors, thus making the EXYS ALSS™ a flexible system, which can be extended and integrate more functions in accordance with the needs of each health&care system.